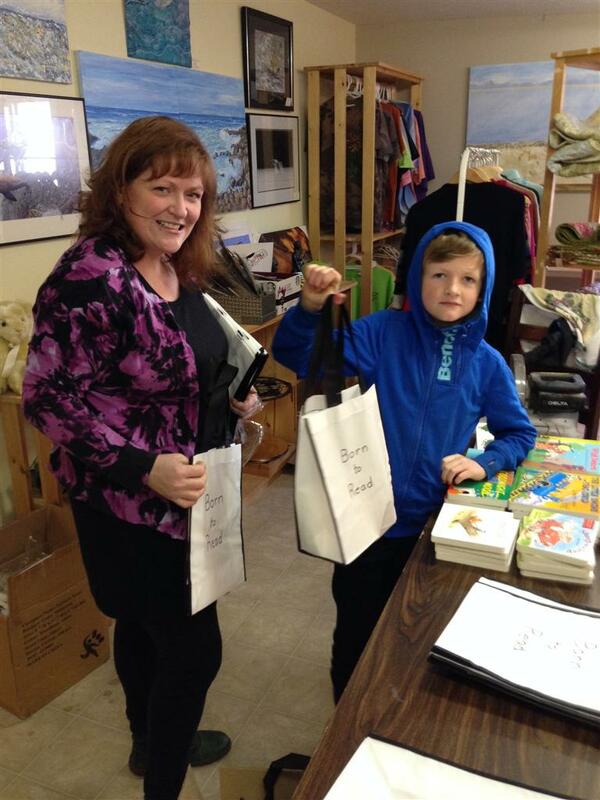 Rotarians from Port Hardy ordered books and bags to hold the board books. 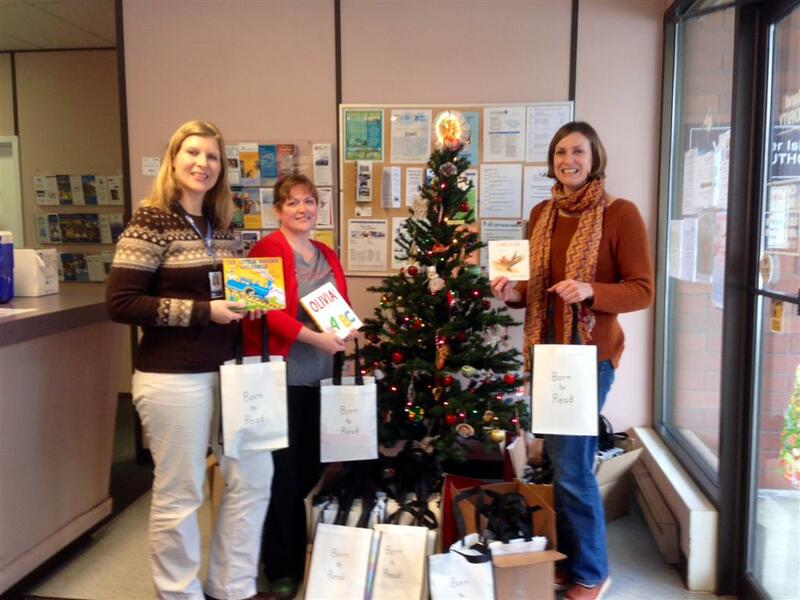 Davida, Rebecca, Lorraine, Tim and Louise helped stuff the bags to get them ready to deliver to Public Health. 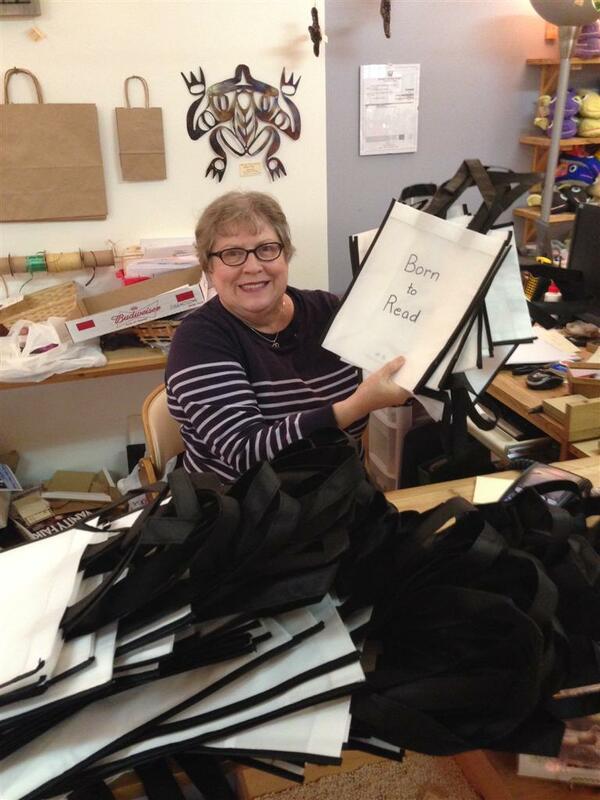 Each 1 year old will receive a bag with 2 books when they get their immunizations. Kristiina Smith, PHN graciously accepted them last week. 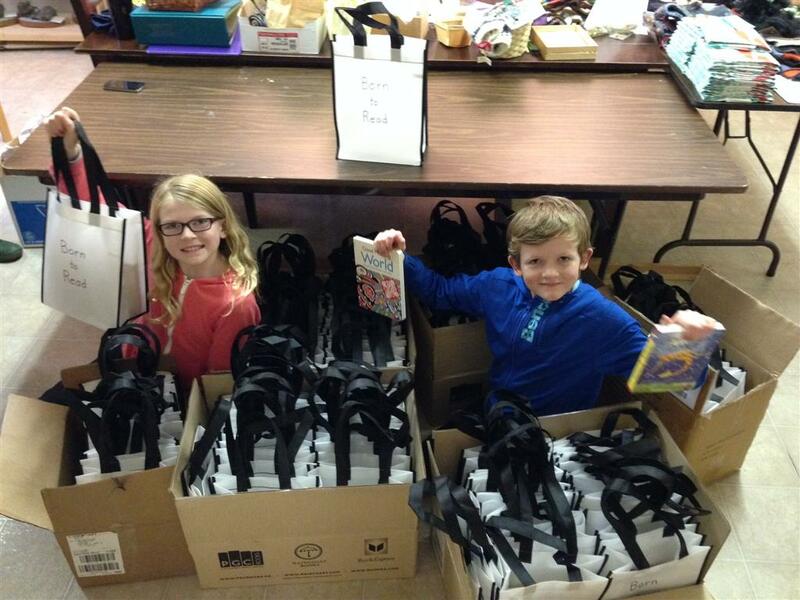 Another great literacy Rotary project. Job well done! !